Now you can measure and monitor hidden inflammation to prevent or manage modern disease and aging. The Inflammation Calculator is an exquisitely sensitive detector of otherwise imperceptible chronic inflammation. Silent low-grade inflammation initiates modern disease and accelerates aging. This imperceptible inflammation insidiously smolders until a heart attack, cancer, memory loss or potentially debilitating disease occurs. Your lab requisition follows purchase, along with instructions and a draw site convenient to you. Our office generates your Calculator Report by entering your lab results into an original, clinically proven algorithm. You will receive your Calculator Report within 5-7 business days after your blood test are complete. The Calculator Report includes interpretations of the twelve scores and pioneering strategies to correct scores out of the healthy range. NOW, if a chronic disease hampers your lifestyle. If/when health challenges emerge or re-emerge. Yearly, for health maintenance and prevention. After introducing new therapies, medical or otherwise, or dietary, lifestyle or supplement changes; to be certain you are on the right track. Anytime you are curious whether your dietary, lifestyle and supplement choices are supporting and benefiting you. It is unequivocal now that most, if not all, chronic disease begins with inflammation. That toxins cause chronic insidious inflammation is equally clear. No one is immune to the effects of toxins. Some are avoidable and many are not, such as those invariably occurring in water and air. The sooner one knows of low grade inflammation, the greater the possibilities of preventing or reversing damage. In other words, of preventing chronic degenerative diseases. If such is already afoot, there are possibilities of halting progression and diminishing symptoms. The Inflammation Calculator is an original and powerful way to look at common blood tests, tests similar to those drawn for annual check-ups. 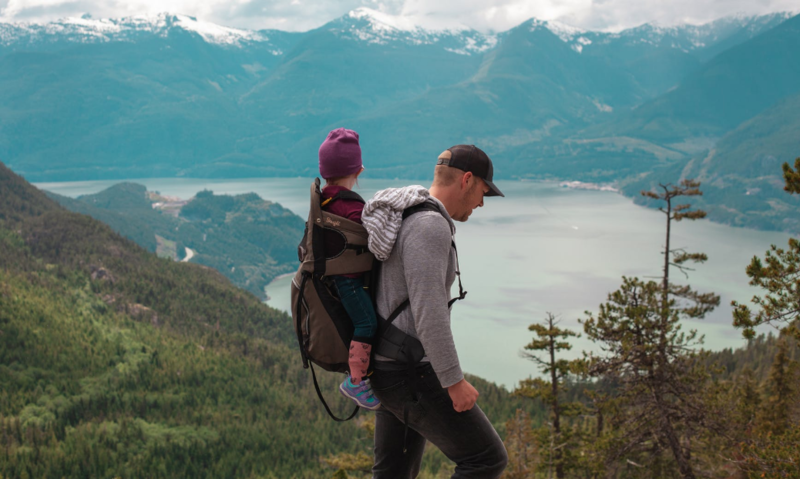 Although these screening tests do not include any specific tests that detect hidden silent inflammation, certain subtle yet definitive patterns in the results indicate inflammation is brewing. Now you can measure and monitor hidden inflammation to prevent or manage modern disease and aging. 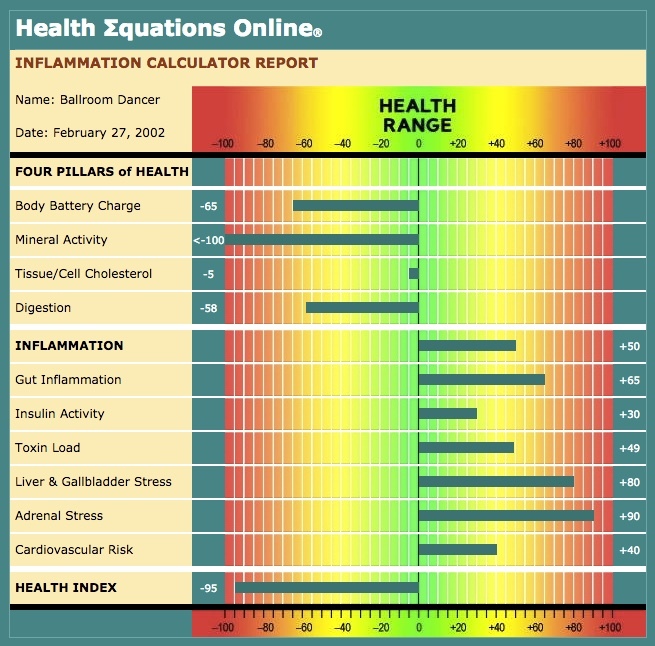 The Inflammation Calculator is an exquisitely sensitive detector of otherwise imperceptible chronic inflammation. Silent low-grade inflammation initiates modern disease and accelerates aging. This imperceptible inflammation insidiously smolders until a heart attack, cancer, memory loss or potentially debilitating disease occurs.